Rare! Sony CCD-TRV615 Hi8 8mm X RAY Camcorder VCR Recorder NTSC. MADE IN JAPAN. SONY HANDYCAM DCR-TRV130 NTSC DIGITAL 8 CAMCORDER WITH ADAPTER WORKS GREAT! 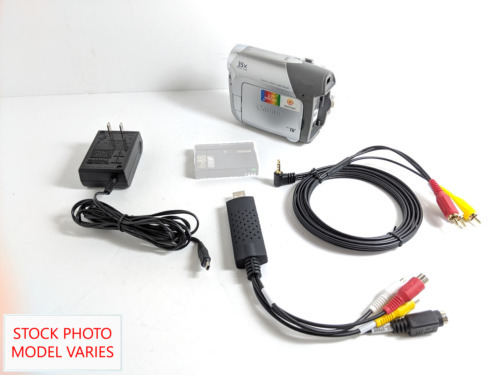 Sony CCD-TRV65 XRAY Hi8 8MM Camcorder with complete kit. JUN 1998 MADE IN JAPAN. Sony CCD-TRV815 HANDYCAM VIDEO Hi8 CAMERA X RAY, FEBRUARY 1998, MADE IN JAPAN.